The nurse costume is a classic option for Halloween, costume parties or just plain dress-up. 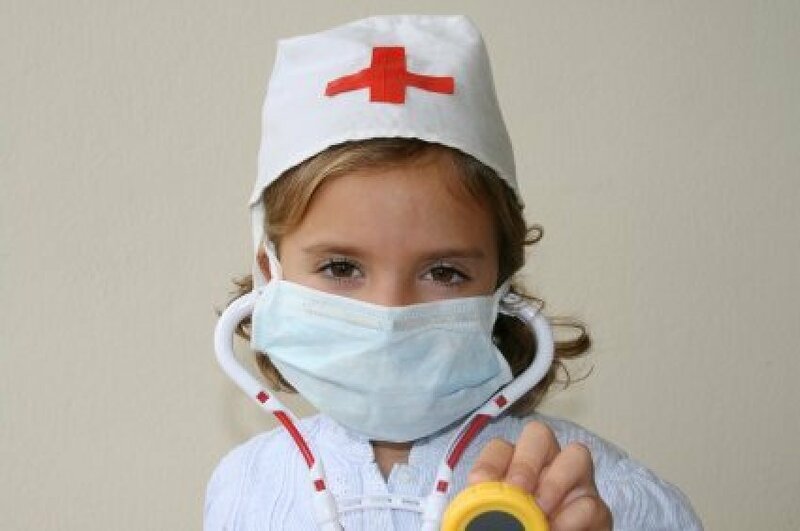 From Florence Nightingale to a modern ER nurse this is very popular costume for children and adults alike. 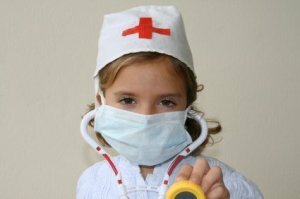 This is a guide about making a nurse costume. This is a more adult version of the nurse costume. It's inexpensive and easy to put together for your next Halloween party.